Cancer Genetics (CGI) said today it has terminated its planned merger with NovellusDx and will instead “pursue alternative strategic and financial transactions” intended to enhance shareholder value. “Based on difficulties we have had in advancing the merger process, as well as certain other factors, we believed it was in the best interests of Cancer Genetics and our shareholders to terminate the merger agreement with NovellusDx,” Cancer Genetics CEO John A. Roberts said in a statement. The announcement did not state the difficulties or other factors that led it to scrap the merger, which was announced in September and was expected to close in the first quarter of 2019. However, Cancer Genetics said, its ability to repay NovellusDx is subordinate to senior secured lenders. The Company has borrowed money under agreements with Silicon Valley Bank (SVB) and Partners for Growth IV (PfG) that are both dated March 22, 2017. The filing did not disclose the amounts. CGI said its default in repaying NovellusDx “may also result in a default under the obligations to SVB and PfG. The Company said it is negotiating a forbearance agreement with the lenders since it is already in default under certain covenants to SVB and PfG, including an obligation to raise bridge financing by November 30. NovellusDx has the right to convert all of the outstanding balance under its Credit Agreement into shares of CGI common stock at a conversion price of $0.606 per share, Cancer Genetics added. Raymond James was the financial advisor hired by Cancer Genetics to help the company assess financial and strategic alternatives designed to enhance shareholder value, “including additional capital raising transactions, the acquisition of another company or complementary assets, or the potential sale or merger of the Company, or another type of strategic partnership,” according to the regulatory filing. 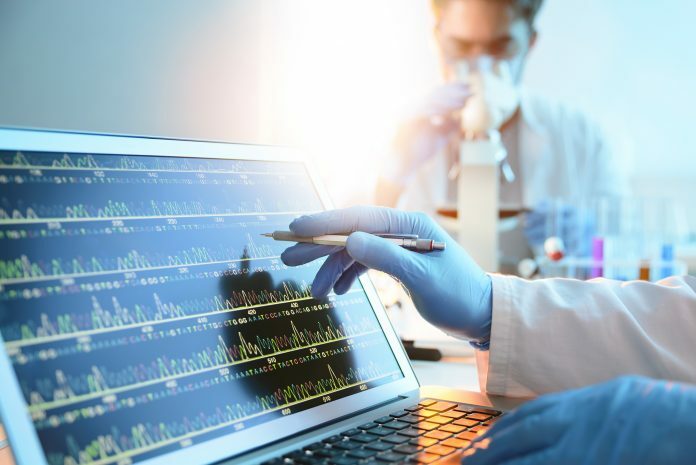 The process launched by Raymond James culminated with the September 18 announcement of the planned merger by Cancer Genetics and NovellusDx. NovellusDx was to have merged with a newly-formed subsidiary of CGI. The value of the merger was not disclosed. “We will continue to work with Raymond James to evaluate new potential strategic and financial alternatives aimed at enhancing shareholder value, are optimistic about our future and look forward to providing further updates on this process,” Roberts added. CGI announced its retention of Raymond James in reporting fourth-quarter and full-year 2017 results on April 2. The company finished 2017 with a net loss of $20.9 million, up from $15.8 million in 2016, on revenue that rose year-over-year to $29.1 million from $27.0 million. During the first three quarters of 2018, CGI saw its net loss increase to $16.6 million from $13.0 million during Q1-Q3 2017, on revenue that slipped to $20.6 million from $21.6 million a year earlier.